Brands function as international businesses and are led by an entrepreneurial spirit and respect for tradition. The Group draws strength from a rich diversity and unique aesthetic sensibility, all coupled to the latest in sustainable and ethical luxury. Leeloscht has corporate support services and regional shared service platforms. These services provide support to its brands in order to enable them to focus on their strengths in design, creation, sales and marketing. 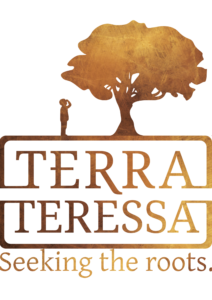 Terra Terresa offers a far-reaching range of products of selected quality and a very good price-performance ratio. Great demands, considering quality, price potential and a high degree of acceptance by world-wide customers, are being placed on the suppliers. Lothar Breau is a brand found and held ultimately by Leelosch GmbH, designed for worldwide beverage distribution. Nurturing long-term partnerships and signing long-term contracts with its suppliers, sourcing malt from Bavarian malting plants and hops from the nearby Hallertau hop-growing area, being provided the packaging by regional suppliers as well, is being a part of the regional economy. Sourcing malt, Lothar Breau works with both maltsters and farmers in order to guarantee the highest quality and ensures that the malt continues to come from regional suppliers long into the future, helping customers achieve success in the marketplace. 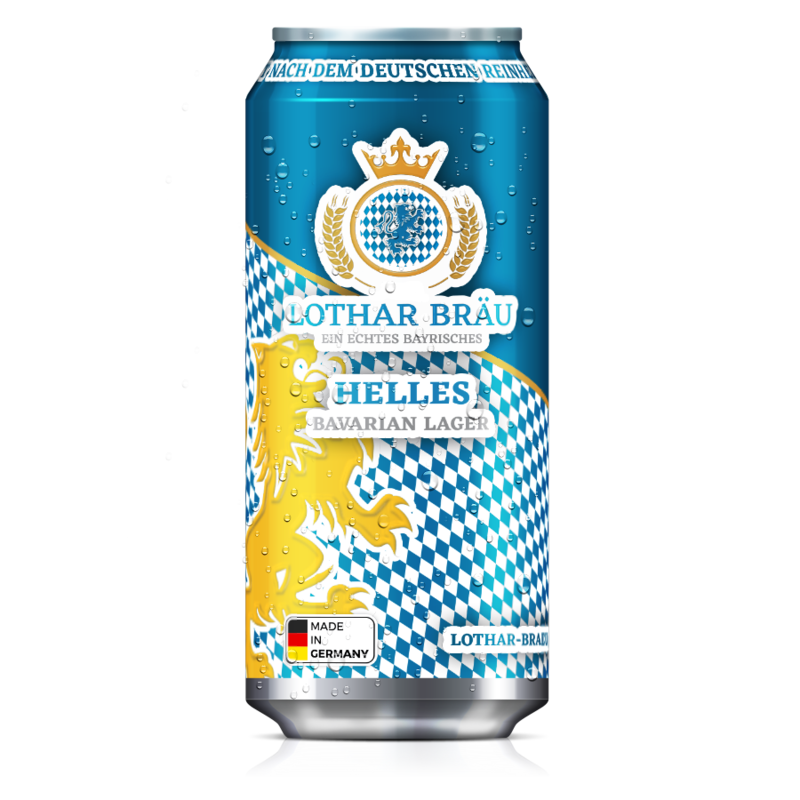 For more information get a look at our Lothar-Bräu Webpage.